Community Challenge Vote! Winner revealed! 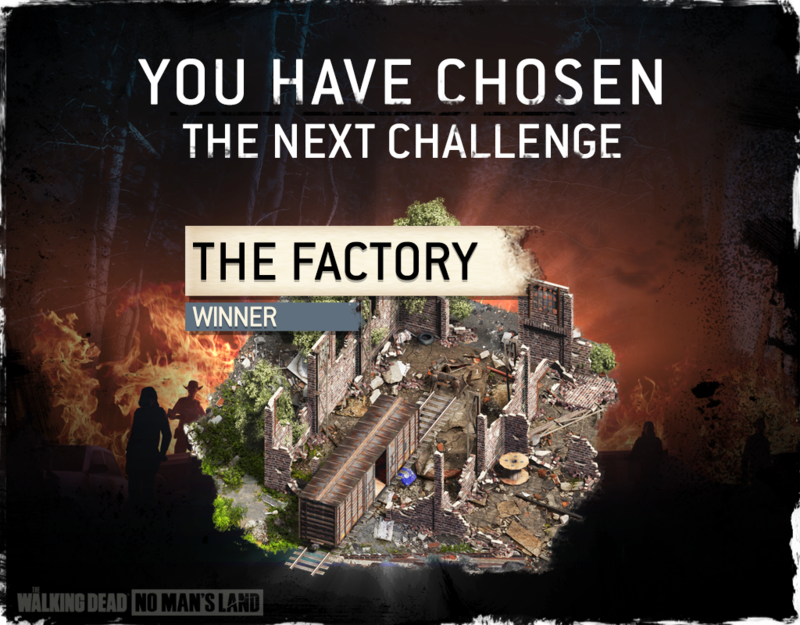 The winner for the Challenge Vote is The Factory! Last weekend to take revenge. Go get 'em.